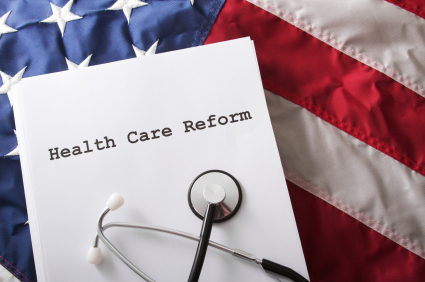 With the United States Supreme Court having ruled that nearly all of the provisions in the Patient Protection and Affordable Care Act (“PPACA”) are constitutional, employers are legally obligated to comply with PPACA's requirements. One such requirement of particular interest to employers is the employee health insurance exchange notice requirement. In particular, PPACA requires employers to make three disclosures about the exchanges. Basic Exchange Information. The employer must inform employees of the existence of the exchange, the services provided by the exchange and how the employee may contact or access the exchange. Cost. The employer must inform employees of whether the employer’s offered plan covers 60% of the costs for care. If the plan does not, the employer must further inform employees that they may be eligible for a premium subsidy or a cost-sharing reduction by purchasing coverage on the exchange. Ramifications. The employer must inform employees that if they purchase coverage on the exchange, they will lose any available employer contribution for employer-sponsored health coverage. Employers must make these disclosures at the time of hire for new employees or by March 1, 2013, for current employees. These imminent deadlines mean that employers must take action now. To begin, employers should review their health benefit plans to determine whether the offered health plans cover more or less than 60% of the costs of care. An educated review should also include a discussion about whether any plan changes should be made. Employers should also become educated on the status and availability of the exchange in their state. Finally, employers should start drafting the required notices for disclosure to employees. For help with these reviews and issues please contact one of Foster Swift’s health care law attorneys at (517) 371-8100.